A collection of dismissed General Motors’ dealers jumped another legal hurdle yesterday after the Ontario Superior Court dismissed the automaker’s motion to move the case from the public courts to NADAP. GM had petitioned the court earlier this year arguing that the National Automotive Dealer Arbitration Program (NADAP) was the appropriate venue for the jilted dealers. Having the disputes heard in NADAP would have also split the plaintiffs up. 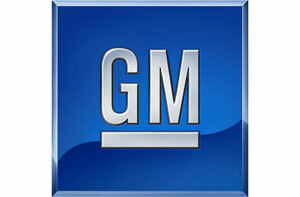 “This has been a very long, protracted legal manoeuvre that GM were certain they would win. It clears the way to a public forum in Superior Court,” he added. In an interview with Canadian AutoWorld prior to this ruling, Slessor had said GMCL breached its dealer agreement and that NADAP was not the place to argue class action lawsuits. 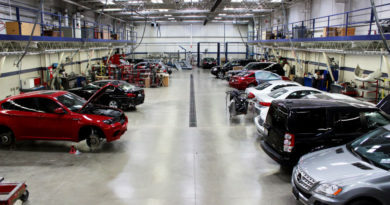 He felt that since the automaker had been propped up by public funds during the spin through bankruptcy protection in the U.S. last year, the public had a right to hear the methods with which dealers’ franchise agreements were terminated. “In this case, it seems to me that the language of the NADAP Rules clearly contemplates that claims in which dealers had a common interest in pursuing the manufacturer as a group are to be excluded,” Pepall wrote in his ruling. “Individualized disputes are arbitral but disputes affecting all dealers are excluded from arbitration.